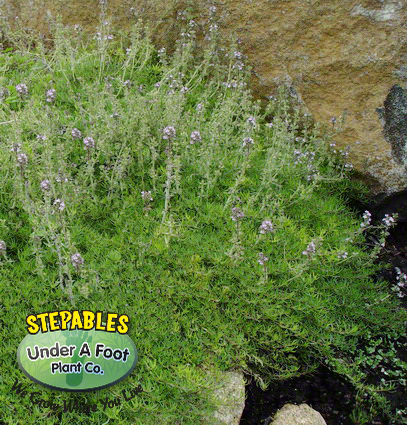 This unique thyme will intrigue all passersby when you use this along a border, as a curb planting or around the patio. Light green needle-like foliage creeps along to form a nice carpet and then is covered with 1" soft pink flower spikes. Foliage has a nice spicy orange scent when brushed. This plant needs sharp drainage to succeed. 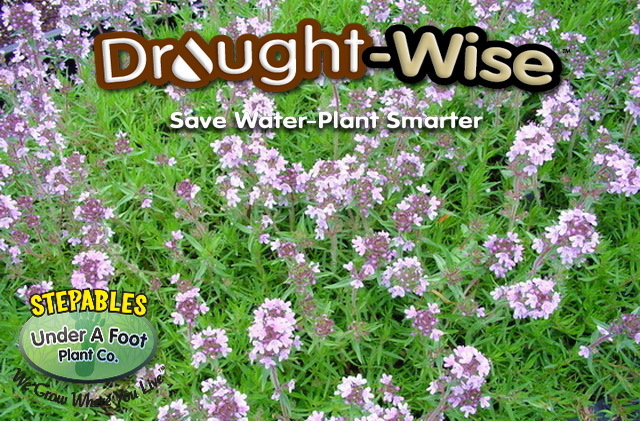 Over watering will impair growth. Thymus Spicy Orange is one unique looking thyme! It isn’t the flattest of thymes, so it didn’t get listed for pathways or patios, but it is a good one nonetheless for borders and accent plantings. Its on the wiry side, which is different and cool, and it has this spicy orange scent that is very nice to have around as you pass by.